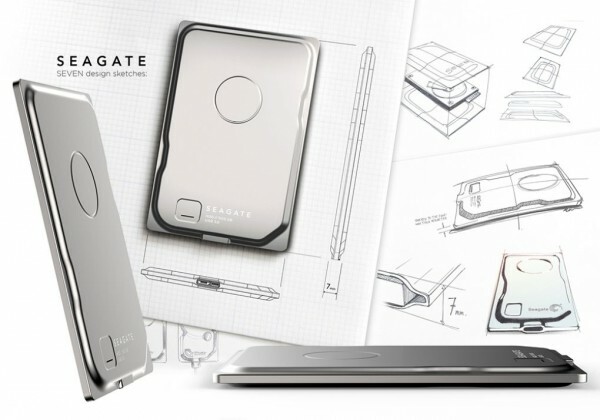 External hard drives aren’t particularly known for its stylish looks, but Seagate is looking to change that with the introduction of the Seagate Seven portable hard drive. This sleek, all-metal chassis hides an equally impressive, super slim 5mm 500GB Angsana hard disk drive. And, at just 7mm thin, the Seagate Seven actually features a bulge near the end to incorporate the USB 3.0 port. The minimalist design also highlights the “essence of a bare hard drive”, which the company has been at the forefront for the past 35 years. 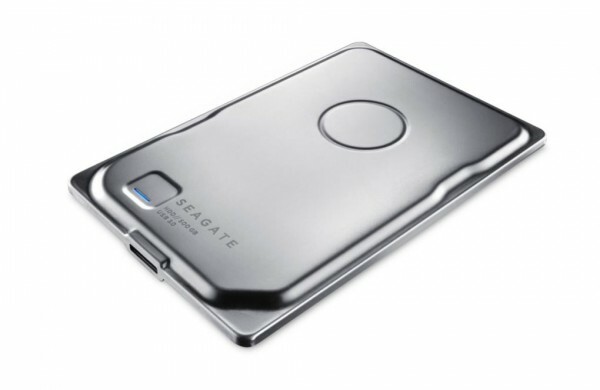 The Seagate Seven external HDD is actually developed to commemorate the company’s 35th anniversary of the world’s first mass-produced 5.25-inch hard drive – developed by Seagate, of course. 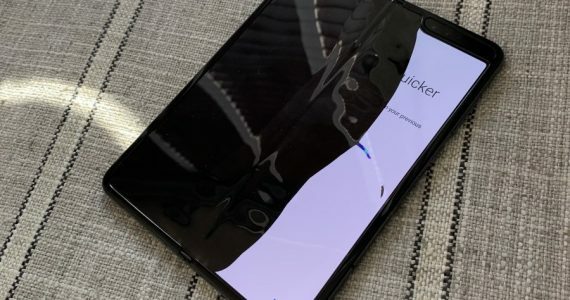 It is officially, the world’s thinnest hard drive, manufactured by a “deep draw process” that allows the steel enclosure to maintain its structural integrity. There’s no word on actual availability globally, but Seagate says that the Seagate Seven will be “widely available” from mid to late January at a retail price of $99.99 (about RM350).